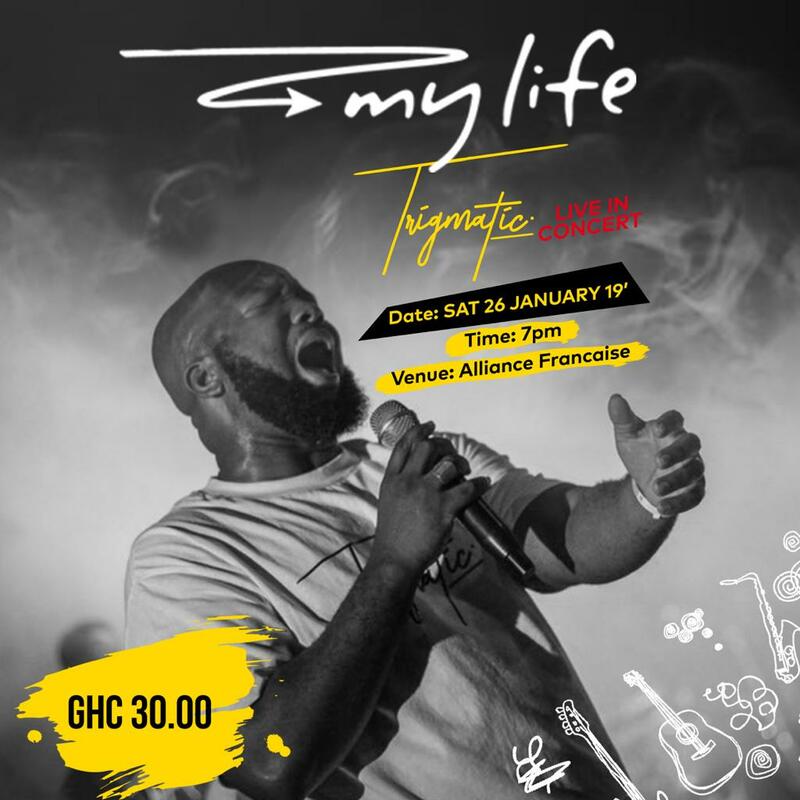 Come this Saturday, Yfm’s morning talk show host and one of Ghana’s most resourceful artiste -Trigmatic would be marking his 10th year in the music industry with a concert at the Alliance Francaise. 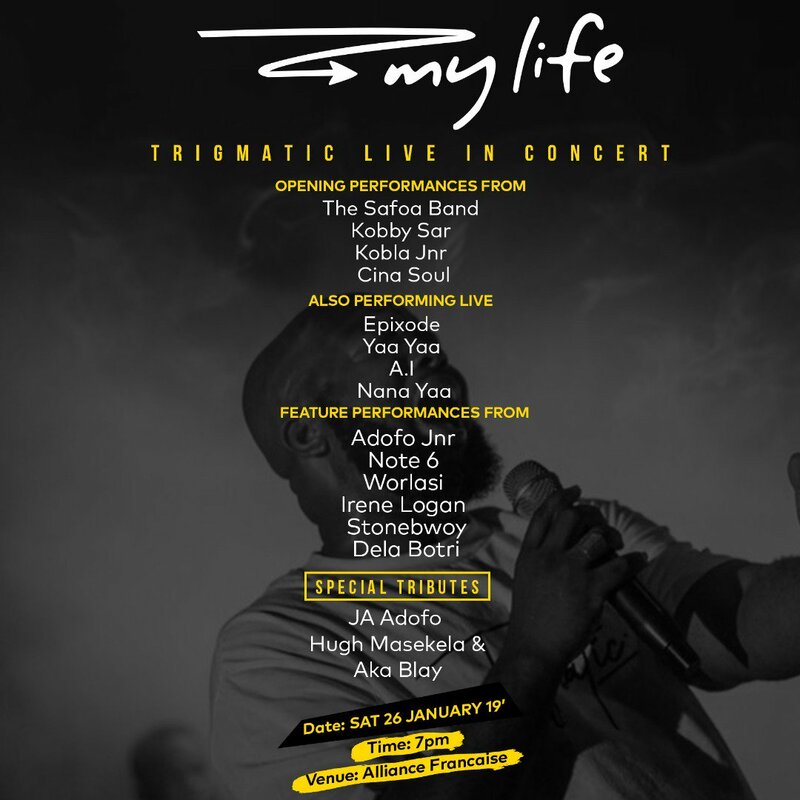 Trigmatic's My Life concert is gradually paving its way to Ghana’s tall list of highly anticipated events. 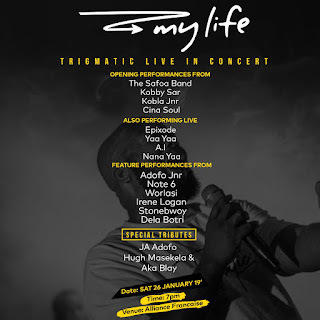 With well taught-out and coordinated performances from Trigmatic and other invited artistes, the event promises to live up to the hype and expectations. 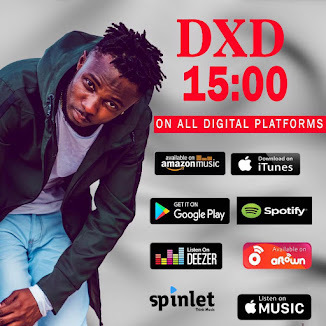 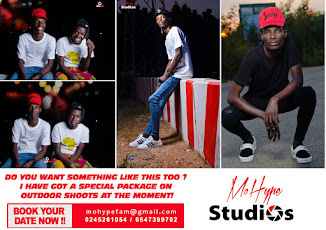 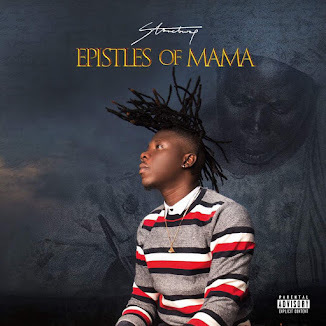 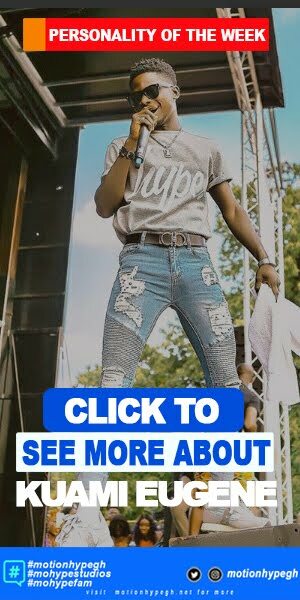 Artistes who have been confirmed to perform on the event night include: Stonebwoy, Captain Planet, Worlasi, Nana Yaa, Epixode and many more others.